Microsensor Technology LLC is an affiliated R&D company, focusing within itself the intellectual capacity and the necessary basis for research and development of new products. The company is continuously engaged in the study of market conditions, including specifications changes of the sensors and possible emergence of new competitive solutions. 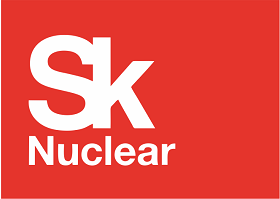 In 2013 Microsensor Technology LLC has obtained funding and received a resident status from The Skolkovo Innovation Centre for creation optical sensors based on LED matrices for gas detection purposes. The Skolkovo Innovation Center is a planned high technology business area being built at Skolkovo near Moscow, Russia. The site aims to be a highly modern complex created to encourage science and technology companies. The Skolkovo Innovation Center is tasked with concentrating intellectual capital and encouraging the development of various technologies. 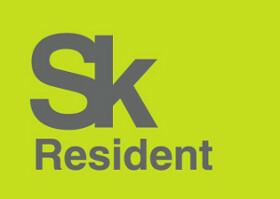 Skolkovo was announced on 12 November 2009 by then Russian president Dmitry Medvedev. The complex is headed by Viktor Vekselberg and co-chaired by former Intel CEO Craig Barrett.